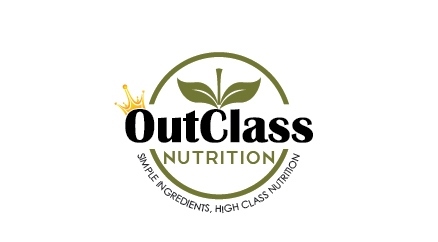 The CEO of OutClass Nutrition recognized that most of the protein and energy bars on the market are made of unnatural ingredients and there are no bars that are marketed as pre or post workout food. Most of the protein and energy bars on the market are expensive, and OutClass bars will run about $2.30 each. Here at OutClass Nutrition, we believe having simple ingredients is the healthiest and best way to provided your body with fuel after hard workouts. We create protein and energy bars for pre and post workouts. Each ingredient is selected to provide a great tasting bar. Our ingredients page lists this information. OutClass Nutrition bars are made in a certified kitchen. Our bars provide natural ingredients with a purpose. The bars are free of artificial sugars and flavors. They are gluten free, WPC80 protein, contain no preservatives or sugar alcohols and are non GMO. OutClass Nutrition bars contain many organic ingredients. OUR MISSION: OutClass Nutrition is delivering unique bars. We are providing natural bars that will replace your protein shake before your weight training or fitness activity. These bars provide natural ingredients that fuel your body to preform at its highest level. We are committed to making our bars with simple and natural ingredients. OUTCLASS NUTRITION YOUTUBE VIDEOS – SUBSCRIBE PLEASE!